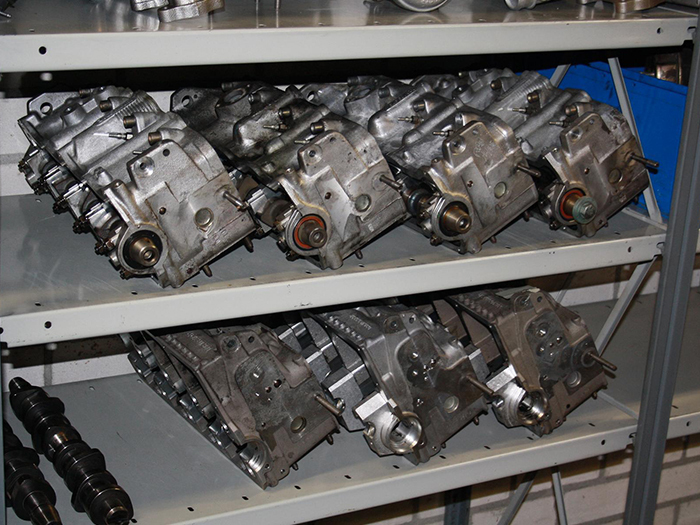 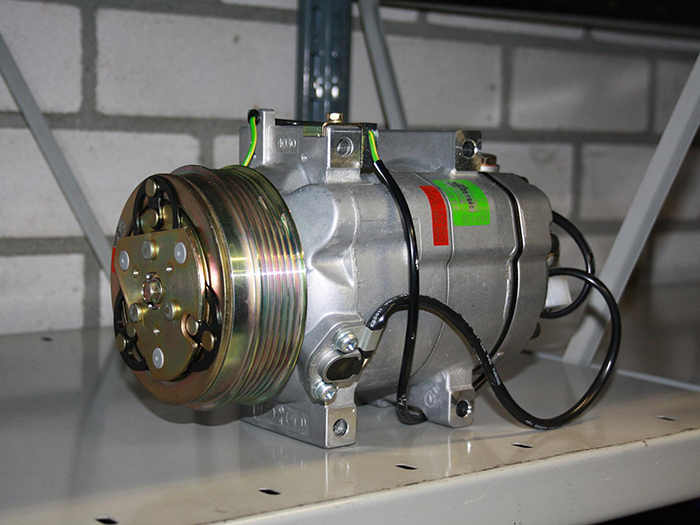 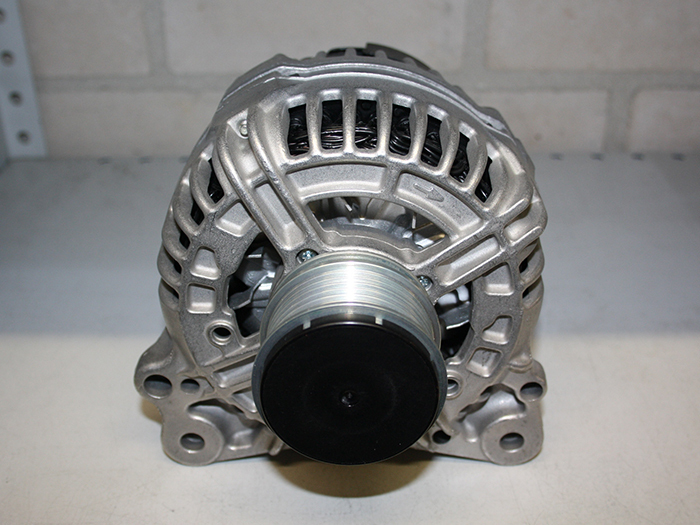 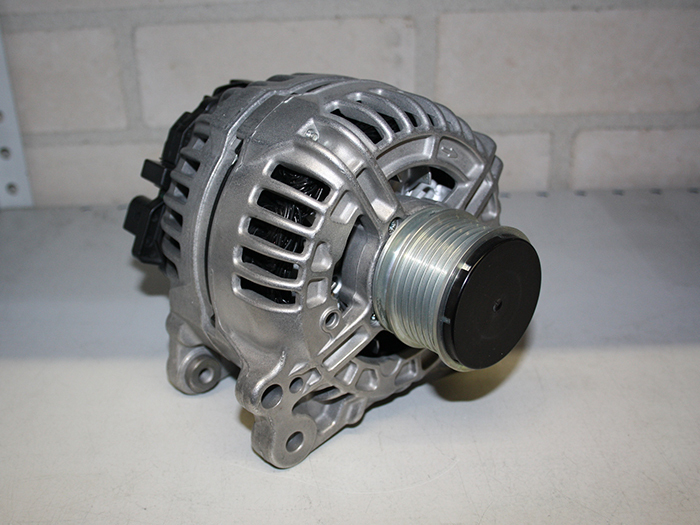 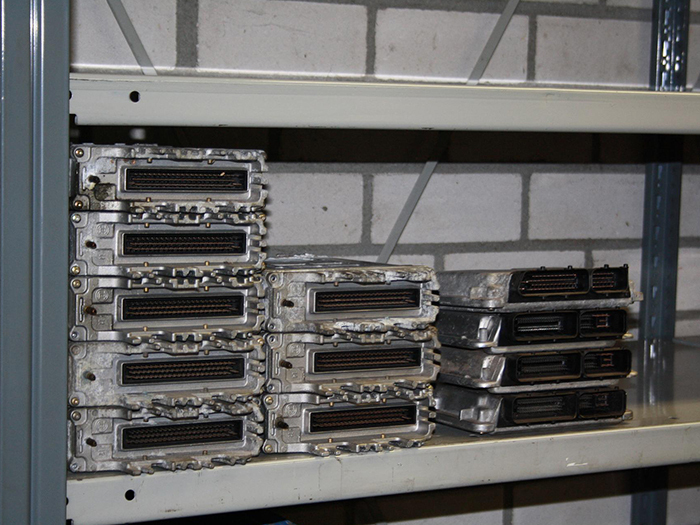 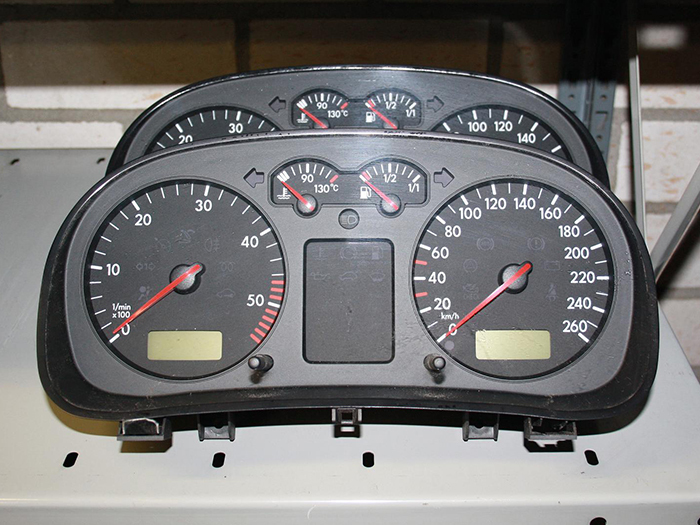 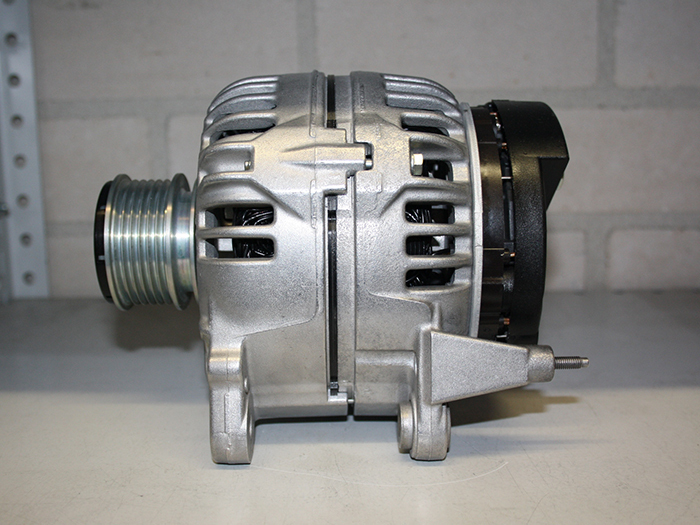 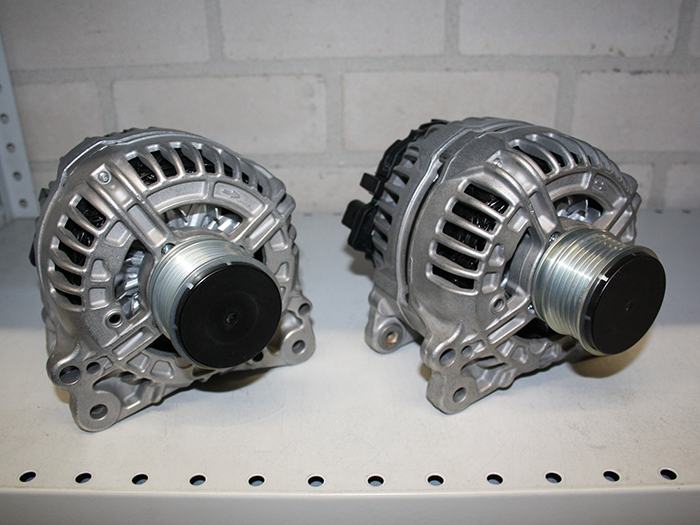 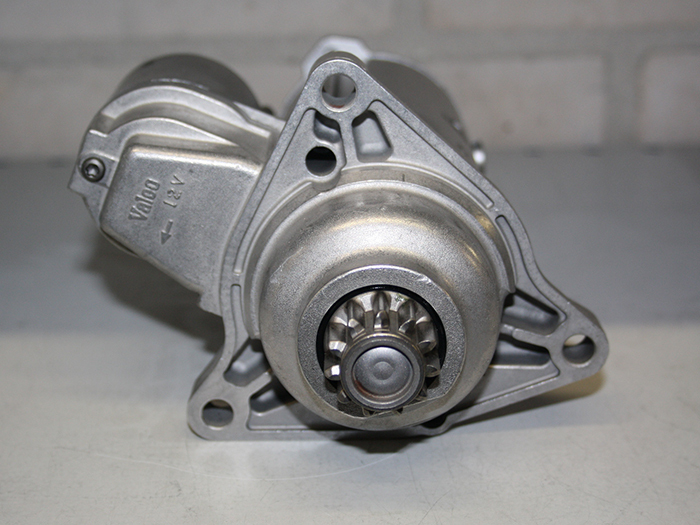 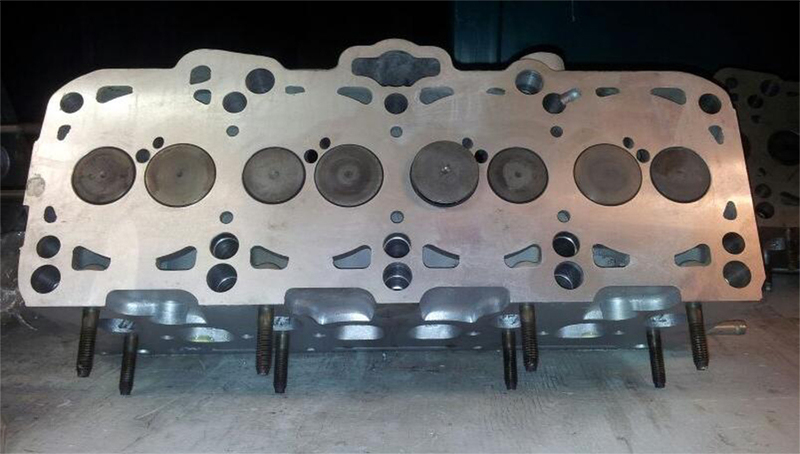 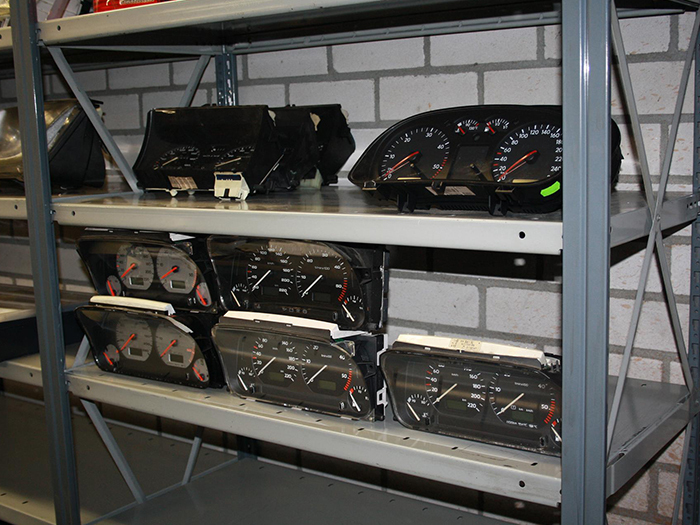 Dutch Auto parts supplies almost every TDI specific part for your car. 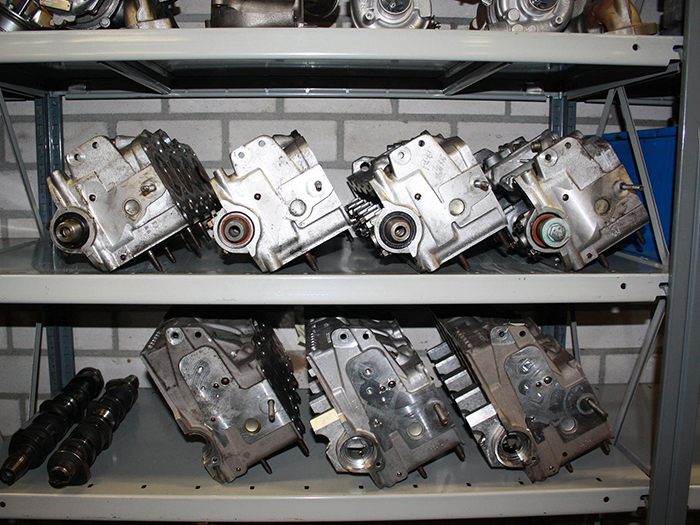 New, rebuild or used. 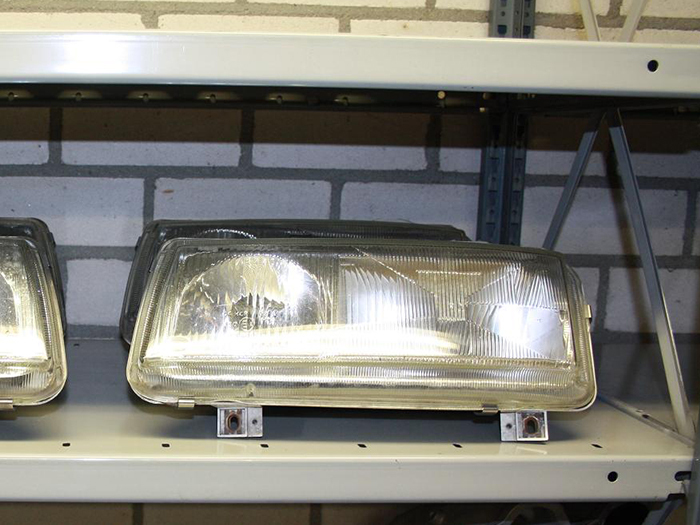 - Euro headlights and taillights. 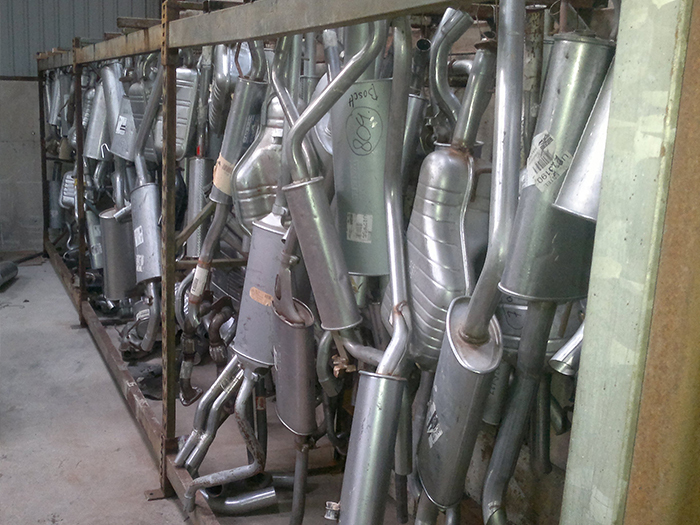 And many,many more parts. 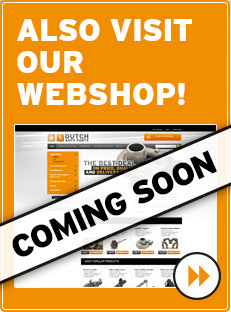 Check out our webshop, or contact us directly.